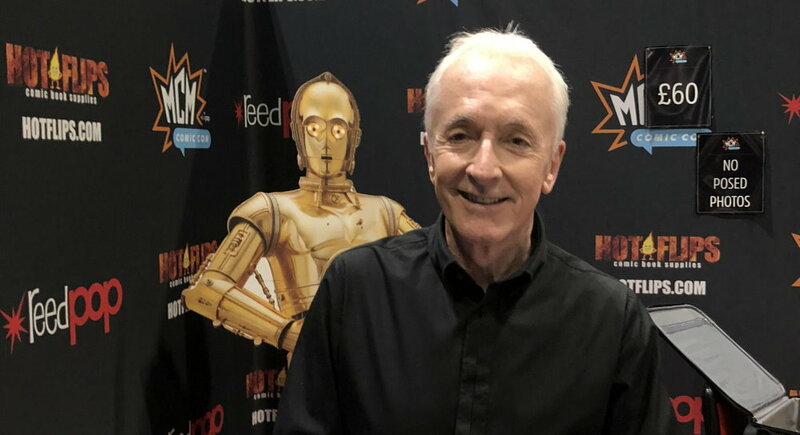 He’s the only actor to have appeared in every Star Wars film and – other than the Ewok animated series and movies of the week – every TV series as well. 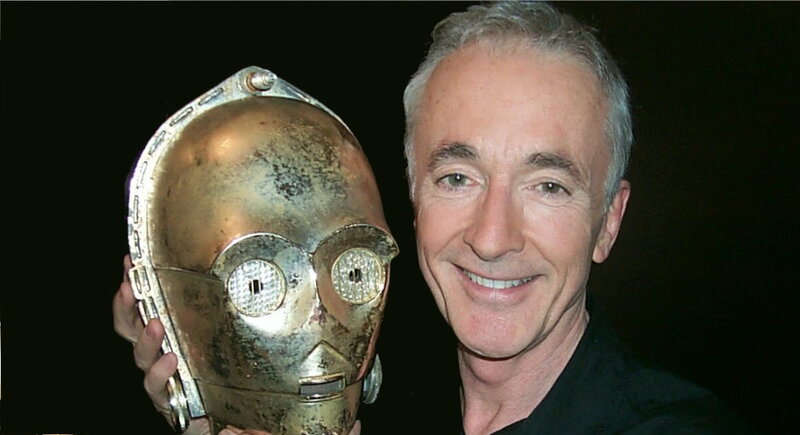 He’s quite literally a Jedi library of anecdotes, memories and stories and Anthony Daniels will be bringing that archive to the Chickenshed Theatre in London on Saturday 8th September 2018. Join us in conversation with the human inside your favourite droid, C-3PO. Why not wear your special Star Wars costume? NO BLASTERS! Fantha Trackers will be in attendance so look out for our event report.